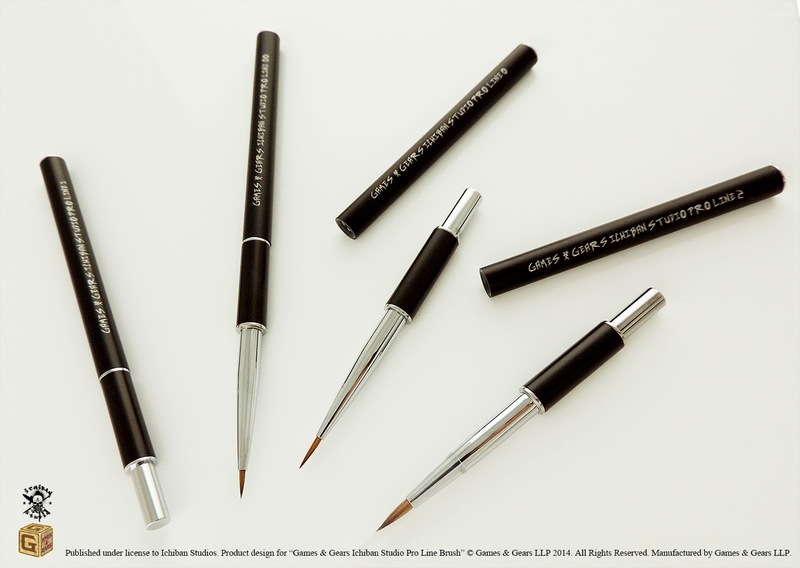 The current ‘hobby favourite’ brush range is the Winsor & Newton series 7 - an expensive, but revered set of sable brushes. 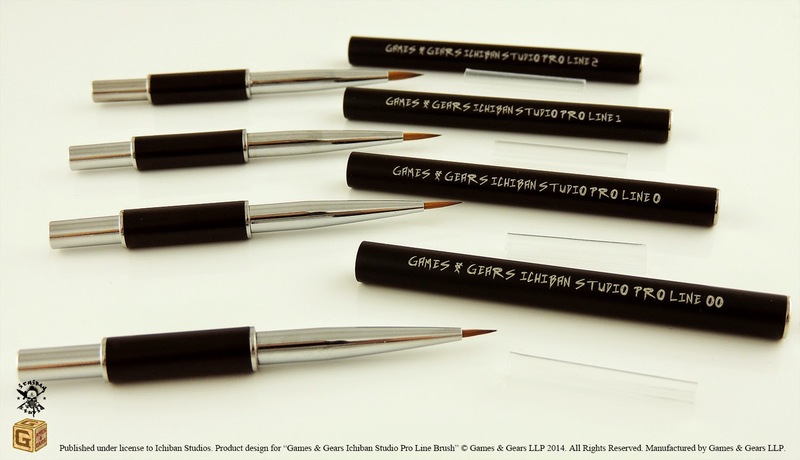 It’s natural that any new brush set would be compared with the series 7. I was asked the other day by a Twitter pal to promote a Kickstarter project he’ll be running from Friday April 25th. That pal is Hugo Matte from Ichiban Studios - winner of several Golden Demon awards and the 2013 Games Day Japan Slayer Sword - so when he told me he had a set of brushes coming out, my answer was simple. Hugo has been painting excellent miniatures for years, runs a commission painting business, and in his spare time wins lots of awards. He knows a thing or two about what makes a good brush. I trust his instincts outright in this field. It would be a silly thing not to. 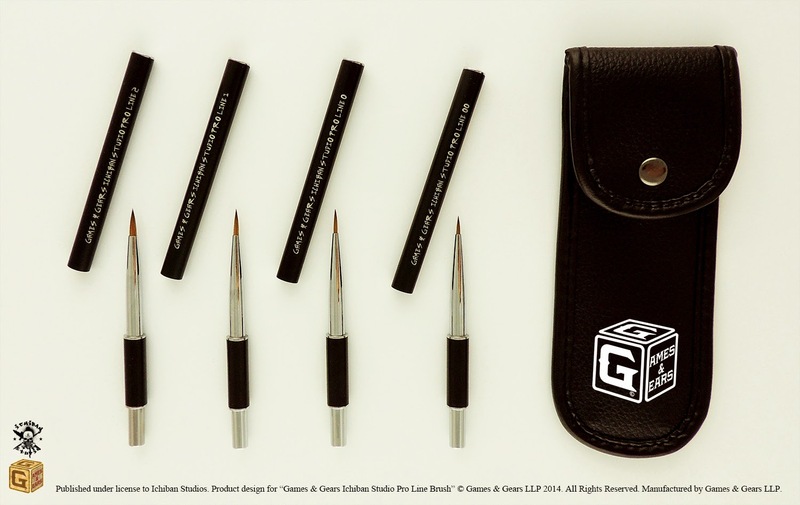 These brushes are manufactured by Games n Gears, who have had some recent success with crowdfunding projects - their Battleboard more than tripled expectations, and even more impressively, their original set of Pro Line brushes were backed over 40 times the estimated target. The brush cap clips to the back of the brush to extend the length, providing the balance needed for extended painting sessions. It’s a travel brush, but without being a travel brush. The handle thickness looks like it can only help alleviate common RSI complaints, too - I was always told to write with a fat pen to stop my arm from aching, so I’m looking forward to using these. I’m told they’ve been designed with the perfect weight and size, that ‘doesn’t fatigue your hand’. The sable hair is also slightly longer than the W&N series 7 brushes, and has an increased paint reservoir for longer painting between dips. There are also plans to produce the same 4 brushes with synthetic bristles, for oil, enamel, washes etc. If the project is funded, and the stretch goals are met, these will be produced, and made available for purchase. I want to try these out - really, I do - and I’m more than tempted to back this Kickstarter myself. 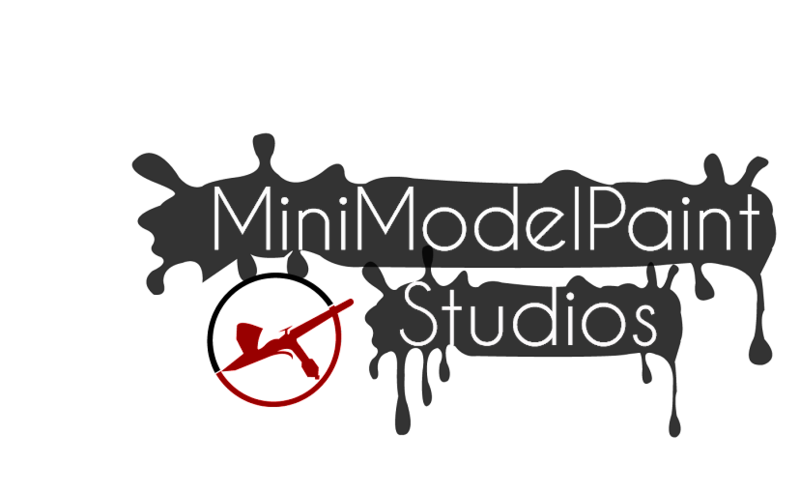 At 2pm (UK time) on Friday April 25th, and for only 20 days, the project goes live, and with it come some perks - some freebies, and some extra products for sale. Sizes 00,0,1 & 2. So 4 Games & Gears Ichiban Brushes. High Quality Sable Hair, with innovative high end handle and cap design. FREE TRACKED SHIPPING TO THE USA, UK, EU, AUSTRALIA, CANADA & JAPAN Only. Everywhere else please add: 9.00GBP. 2 sets of Sizes 00,0,1 & 2. 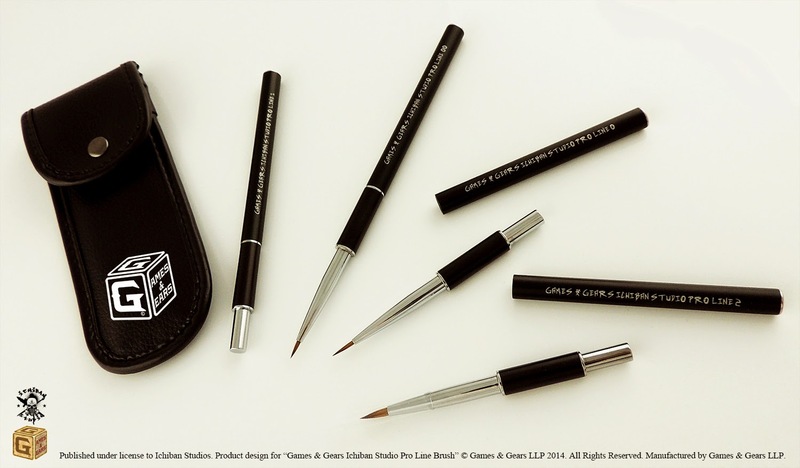 So 8 Games & Gears Ichiban Brushes. Everywhere else please add: 10.00GBP.